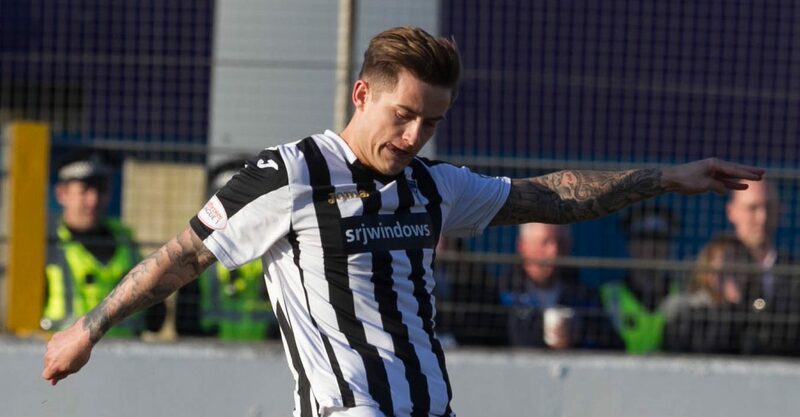 Tom Beadling endured a mixed introduction to Scottish football as the Pars returned empty-handed from their trip to Cappielow. 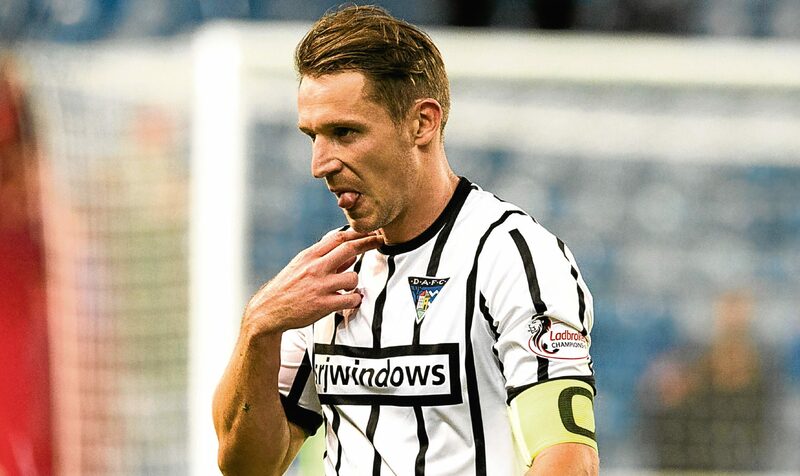 Kallum Higginbotham remained bemused as to why a decision to award Dunfermline a penalty was overturned during his side’s narrow defeat to St Mirren. Andy Jackson was delighted to make his return from injury despite being unable to prevent Brechin falling to a defeat against his former Morton team-mates. Lee Ashcroft believes centre-back partner Callum Morris is one of the best defenders he has played alongside after the Dunfermline duo put up the shutters to frustrate Queen of the South. Paul McLean insists his Brechin teammates remain upbeat despite failing to record a victory in their opening eight games of the season. Dejected Dunfermline captain Callum Morris admitted his mistake allowed Morton an avenue back into Saturday’s Championship game at Cappielow. 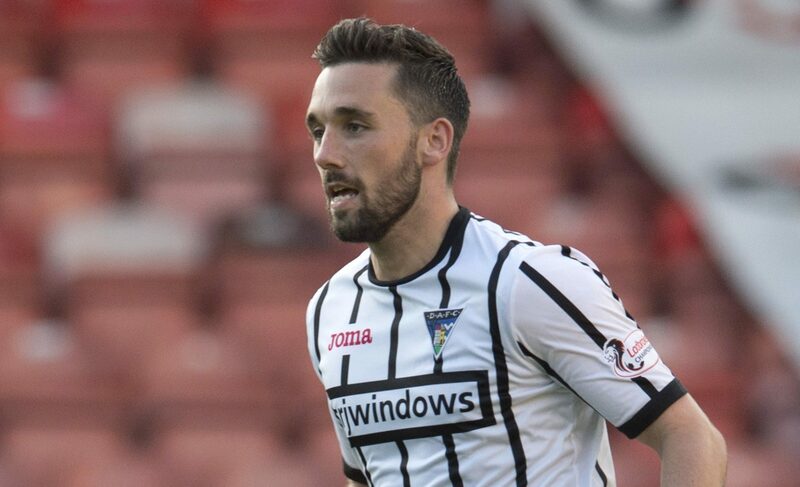 Nicky Clark insists Dunfermline’s tight-knit dressing room can prove key in the battle for promotion to the Premiership. 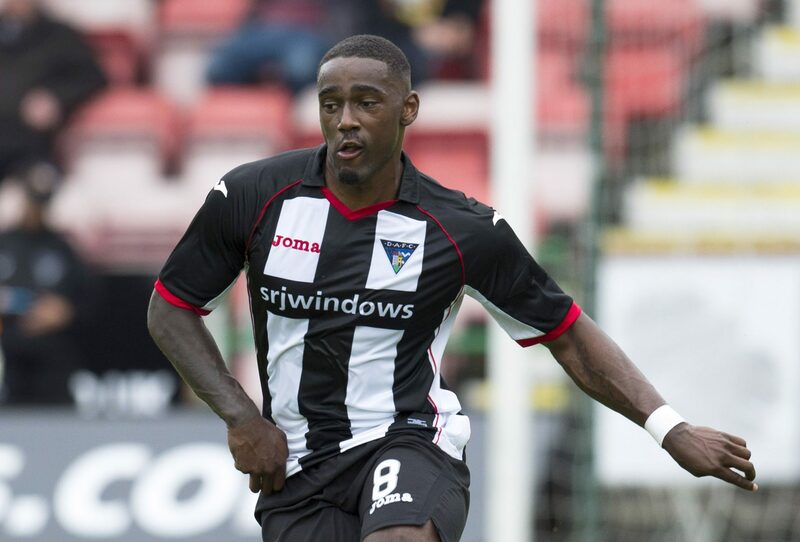 Nat Wedderburn was in a celebratory mood all day on Saturday when he netted his first goal for the club and then went back to his best mate’s house – Morton’s Kudus Oyenuga – for dinner.